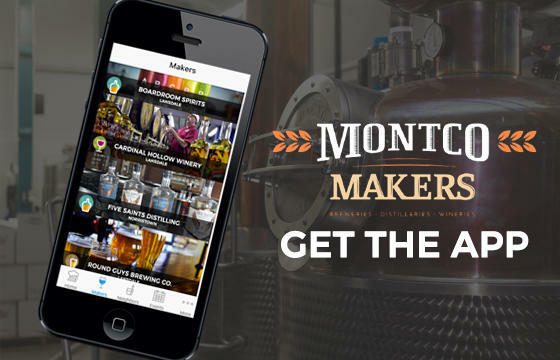 The craft beer, wine and spirits revolution isn't confined to Montgomery County. Philadelphia and southeastern Pennsylvania are home to some of the most recognized breweries, wineries, and distilleries in the country. So drink responsibly and enjoy at these Montco neighbors. 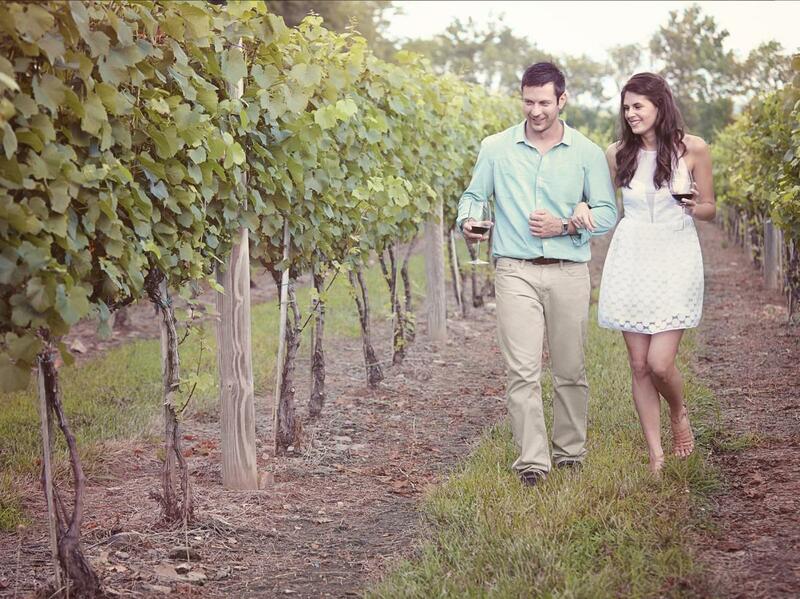 The Bucks County Wine Trail is comprised of eight wineries: Buckingham Valley Vineyards; Crossing Vineyards and Winery; Bishop Estate Vineyard and Winery; Rose Bank Winery; Rushland Ridge Vineyards; Sand Castle Winery; Unami Ridge Winery; and Wycombe Vineyards. 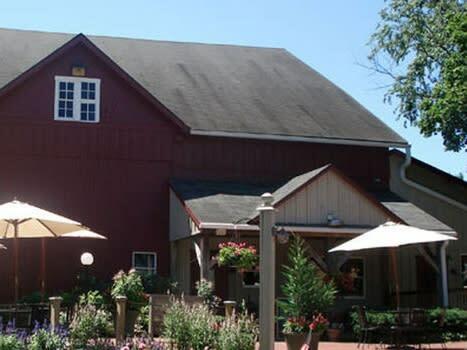 Charming country winery located in the Brandywine Valley with one simple goal: craft approachable, food-friendly wines for every palate. Visit for tastings, tours, and seasonal festivals. 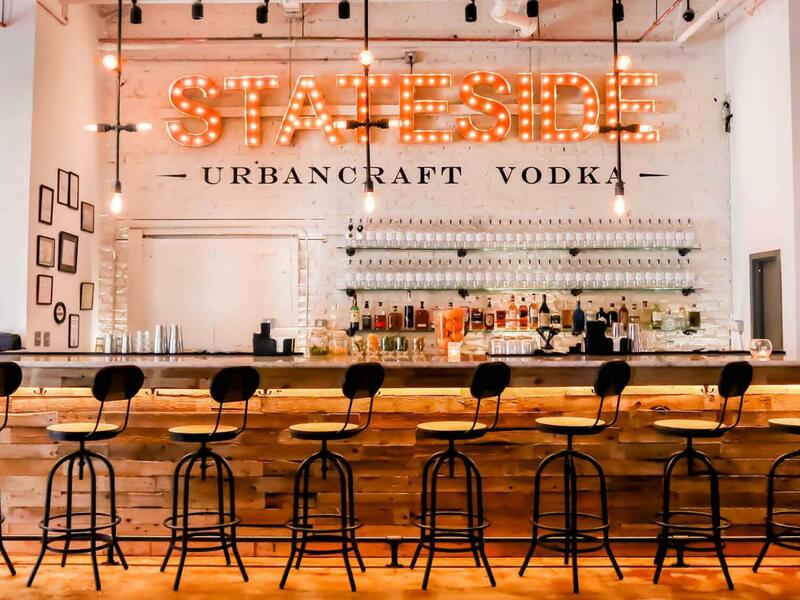 Stateside Vodka is the masterwork of four brothers with a passion for finely crafted spirits. For two years, we traveled near and far, honing our craft in distilleries on both sides of the Atlantic. Blending with the best of traditional methods and modern techniques, we perfected our recipe.